Valley Bookseller - the bookstore with great reads! The Week's Bestsellers at 25% Off! 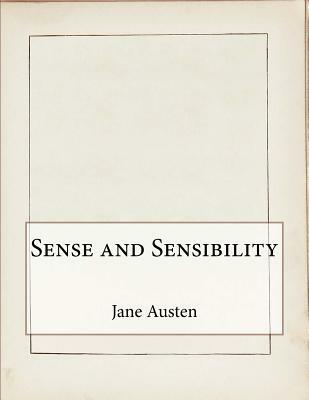 Two sisters, Elinor and Marianne Dashwood (Elinor representing ''sense'' and Marianne ''sensibility''), along with their mother and younger sister Margaret, are left impoverished after the death of their father, and the family is forced to move to a country cottage, offered to them by a generous relative.Notice: This Book is published by Historical Books Limited (www.publicdomain.org.uk) as a Public Domain Book, if you have any inquiries, requests or need any help you can just send an email to publications@publicdomain.org.uk This book is found as a public domain and free book based on various online catalogs, if you think there are any problems regard copyright issues please contact us immediately via DMCA@publicdomain.org.uk.